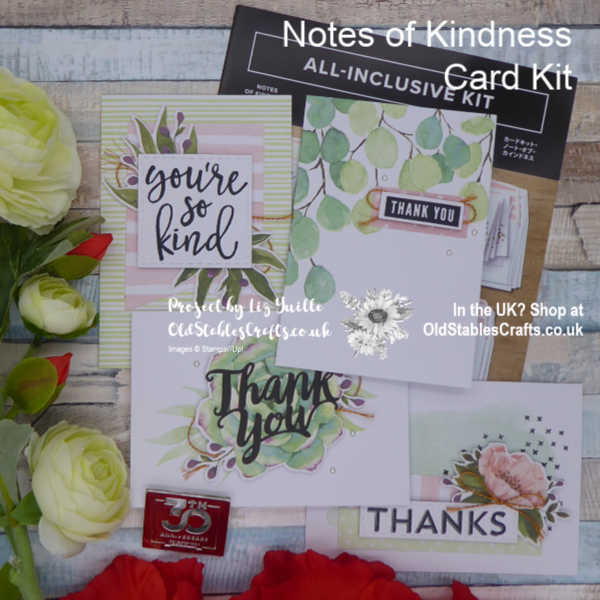 Notes of Kindness Card Kit – Perfect for New Crafters. A little while ago one of my YouTube viewers asked if I ever did videos for new crafters. 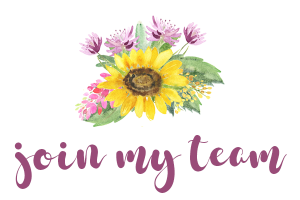 This got me thinking about how I do my videos and whether I cater for new crafters at all. I also looked back at some of my recent projects and to be honest, I think I do offer videos for new crafters, but perhaps I don’t signpost them well enough. So I am going to start thinking a bit more about this and may well go back to Top Tip Tuesday, but aiming specifically at people trying paper craft and rubber stamping for the first time. My immediate thoughts about where to start, particularly as the catalogues have just so much choice, is to cut through all of the choice and go for an All-Inclusive Kit. Why a Kit? Well it has almost everything in it that you need to start crafting. All you need to add is some adhesive (I suggest Snail and Mini Glue Dots) and you are good to go. The stamps are photopolymer, so you can see through them to position them properly, which is a bonus. If you watch my video you will see some tips I give to make sure you can get good results with your stamps from the first time you use them. Sometimes with photopolymer stamps the first couple of times you use them they are not as crisp as they should be. Follow my tips and that will not be an issue for you. The stamp set has extra stamps in it, so you can use it for other projects too. It also includes a list of the colours used, as all Stampin’ Up! printed papers do. I love this because it means you know that if you use those colours together they will ‘work’. Brilliant.